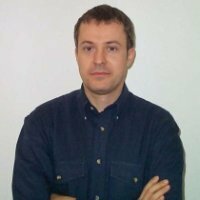 Andrea Mauro will be with us when Tech Field Day returns to Austin on February 21-23. He’s looking forward to seeing the other delegates, hearing from Dell EMC, and finding out who the always enticing “secret company” is. To find out with Andrea, be sure to watch our live stream of the event, and join the conversation of Twitter with #TFD16.